If driving a minivan flags a big red check mark on your “no can do” list, but you need the kind of room and versatility a minivan provides, the 2012 Dodge Journey might be the answer. With a choice of 4- or 6-cylinder engines, and available AWD, the Journey can take you and your family safely, comfortably and perhaps most importantly, in style wherever you need to go. 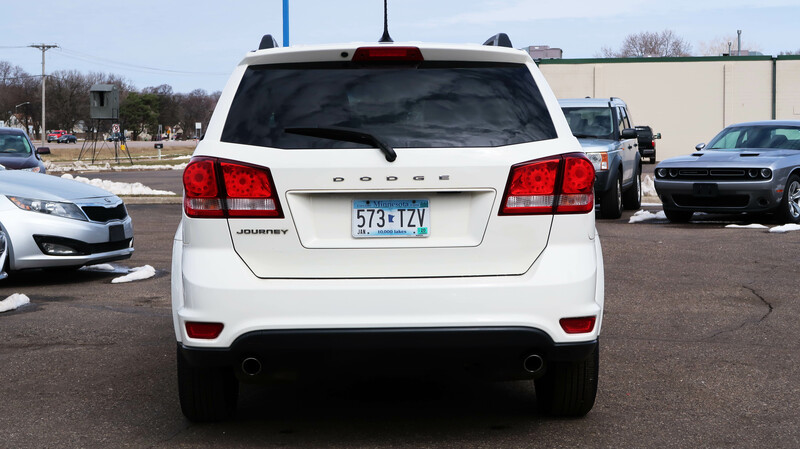 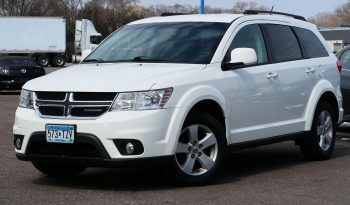 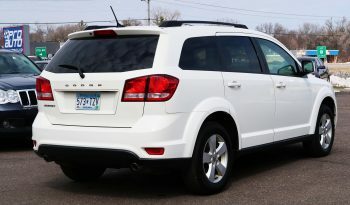 The 2012 Dodge Journey crossover might look like a tall SUV, but its ride and handling characteristics remind us more of driving the Dodge Avenger sedan. 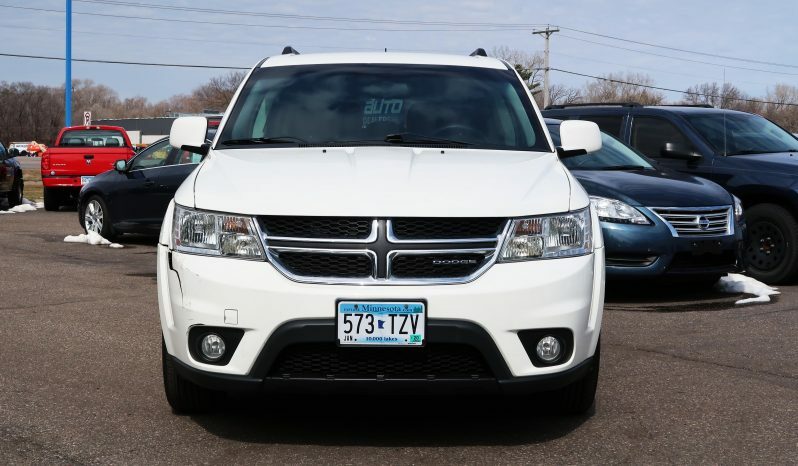 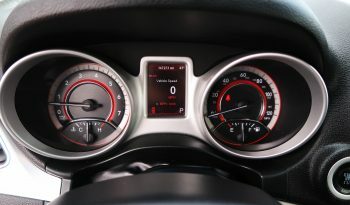 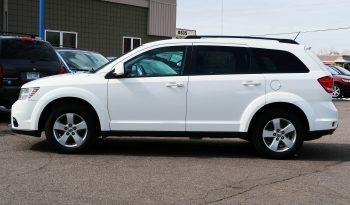 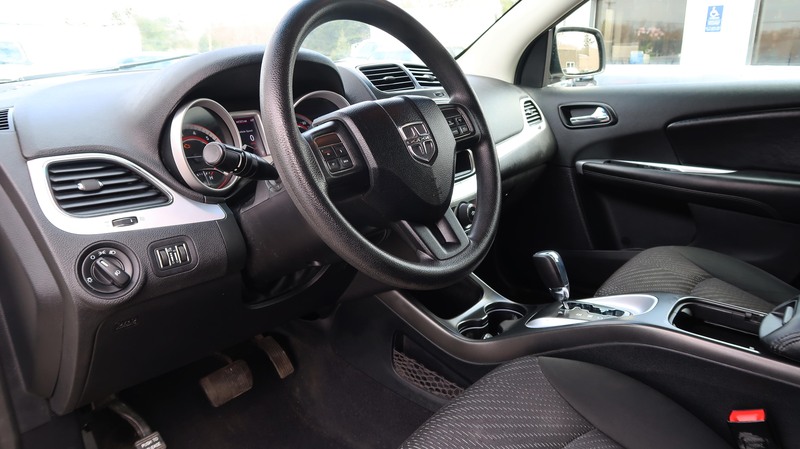 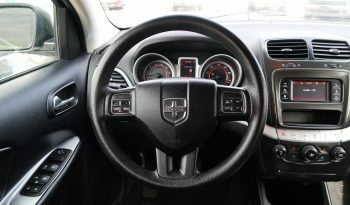 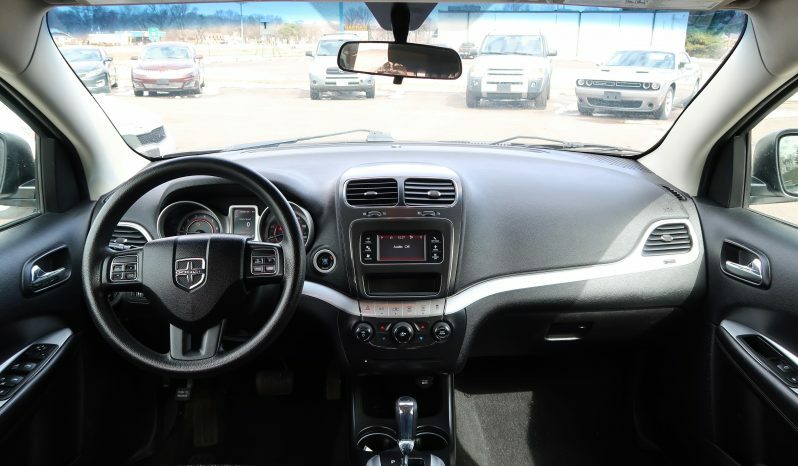 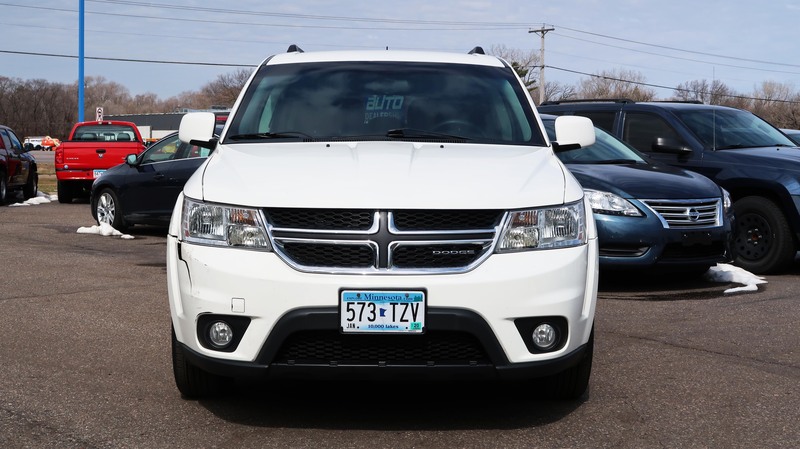 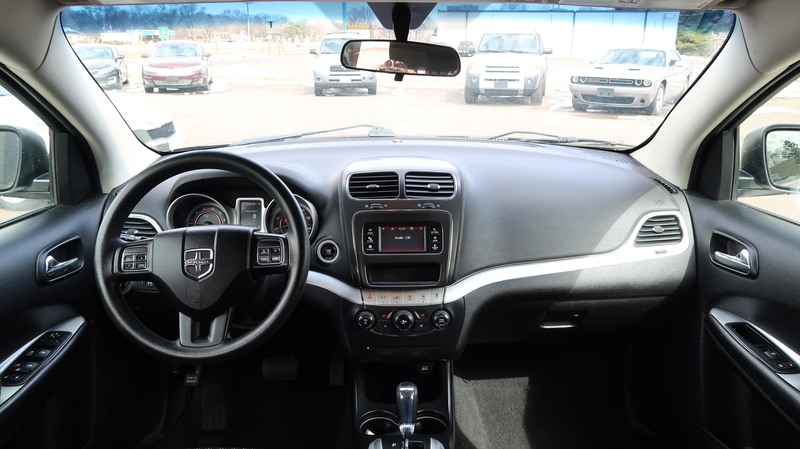 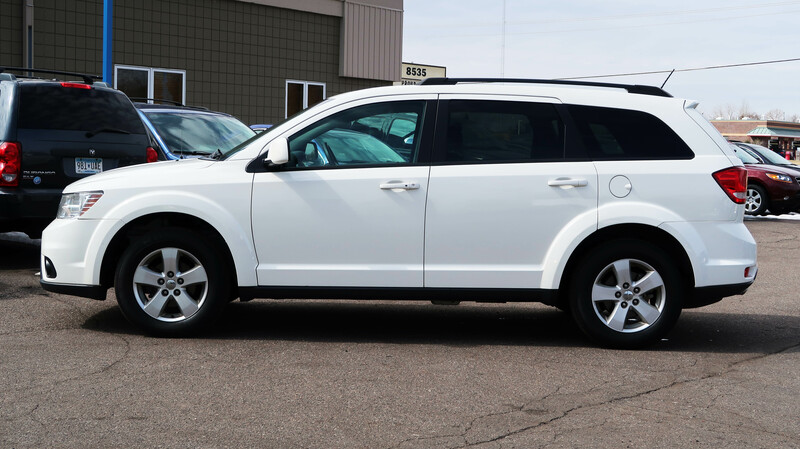 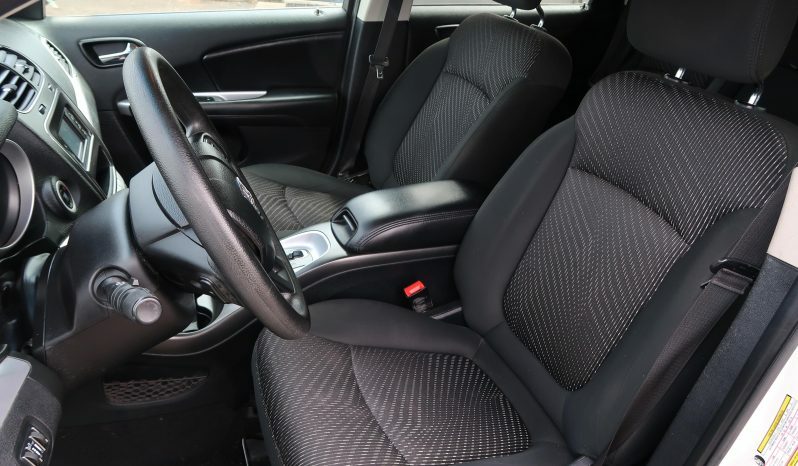 Careful attention to the 2012 Dodge Journey’s suspension and steering calibrations give it a nice balance between agile cornering ability and comfortable, quiet ride. We were surprised how rapidly the Journey responded to steering inputs, and even when pushed hard into sharp turns the Journey exhibited only minor body roll and lean. 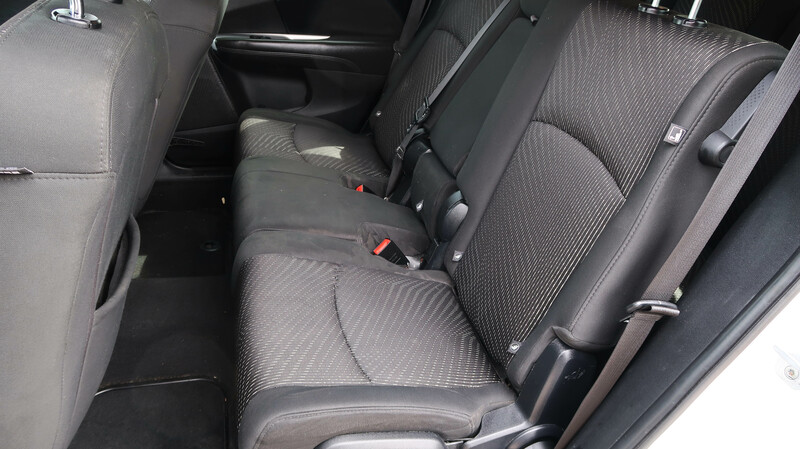 With all three rows occupied, we discovered our front-seat and second-row passengers had nothing but praise for their accommodations. The third-row occupants, however, were not as kind. It was the general consensus that the Journey’s third-row seat is best reserved for small children. 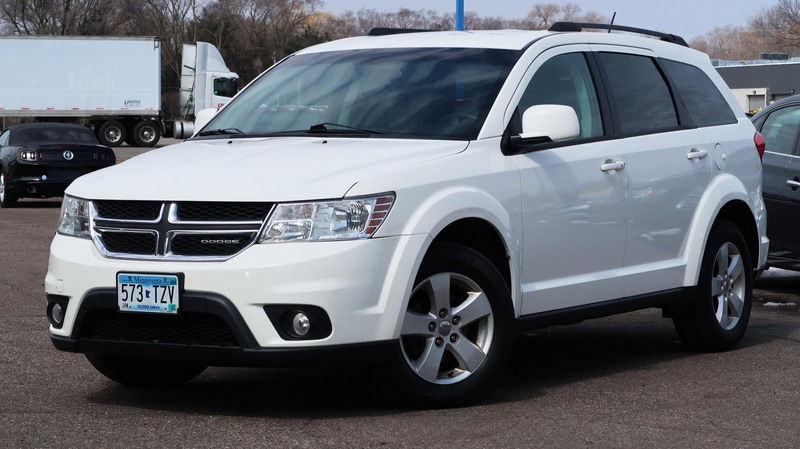 The 2012 Dodge Journey’s standard 2.4-liter 4-cylinder engine doesn’t have to strain to move a lightly loaded Journey, but for overall performance and peace of mind, we’d recommend going with the Pentastar V6. 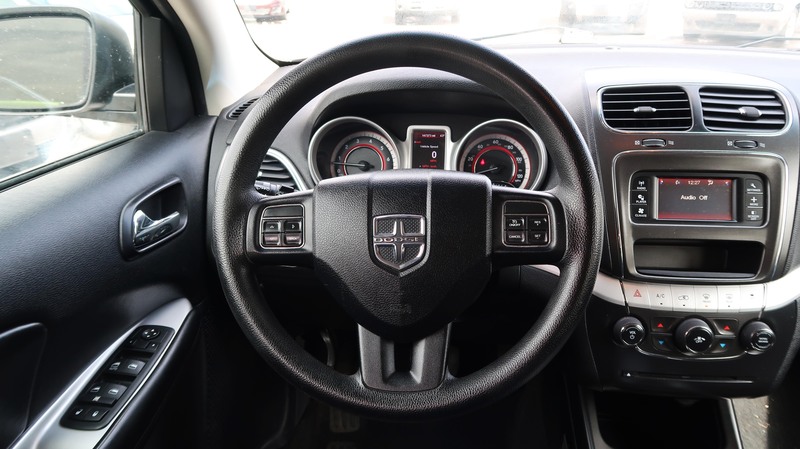 The 3.6-liter Pentastar is one of the best V6 engines ever produced by Dodge, and may even rank as one of the best V6 engines of all time. From its abundant power to its excellent fuel economy, we found the 3.6 liter to be a real gem. 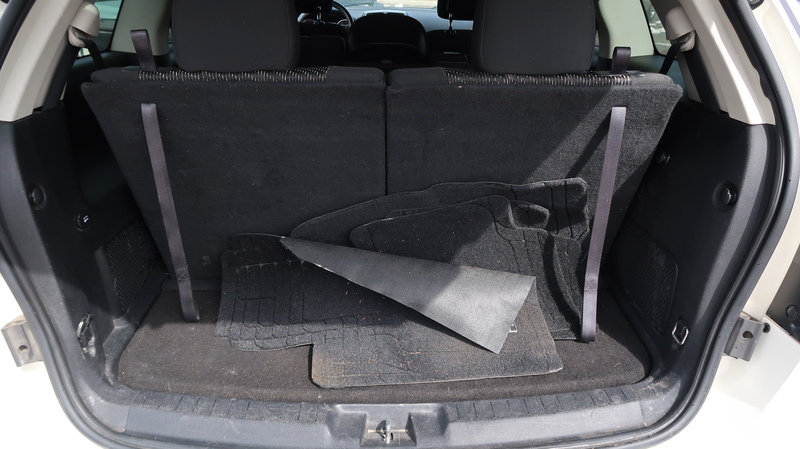 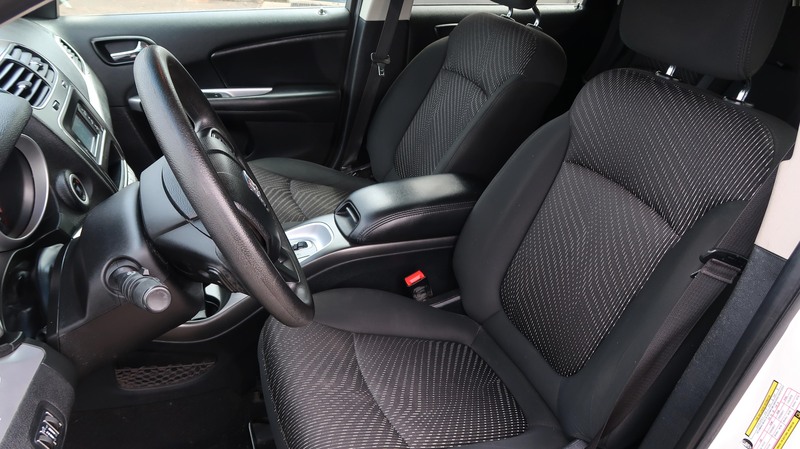 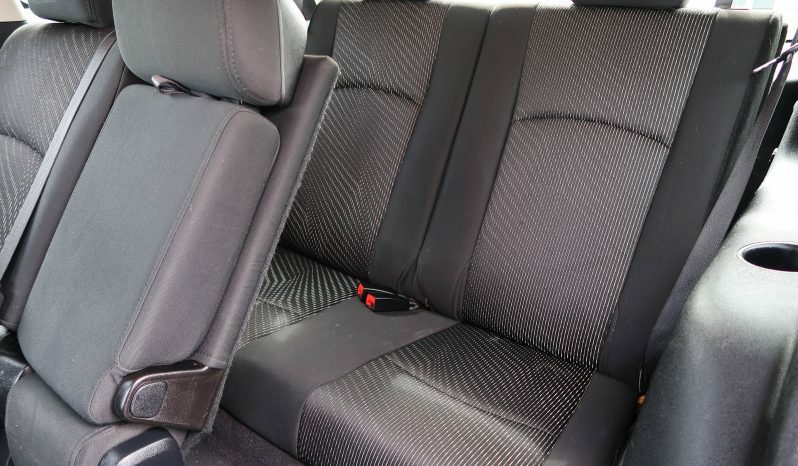 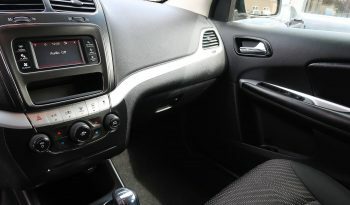 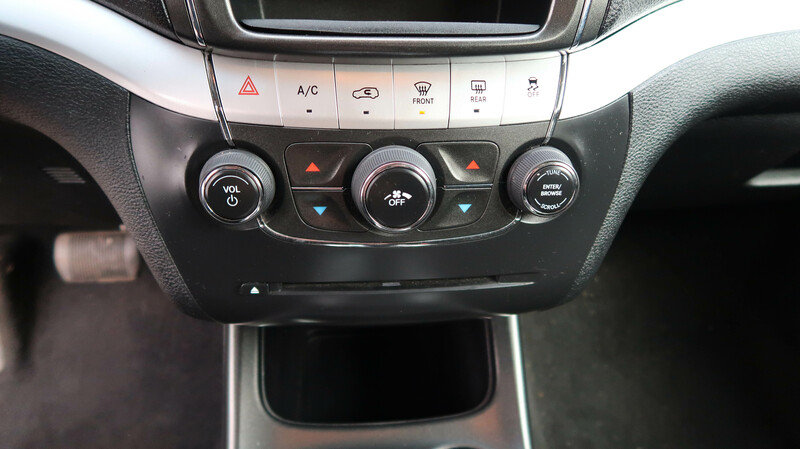 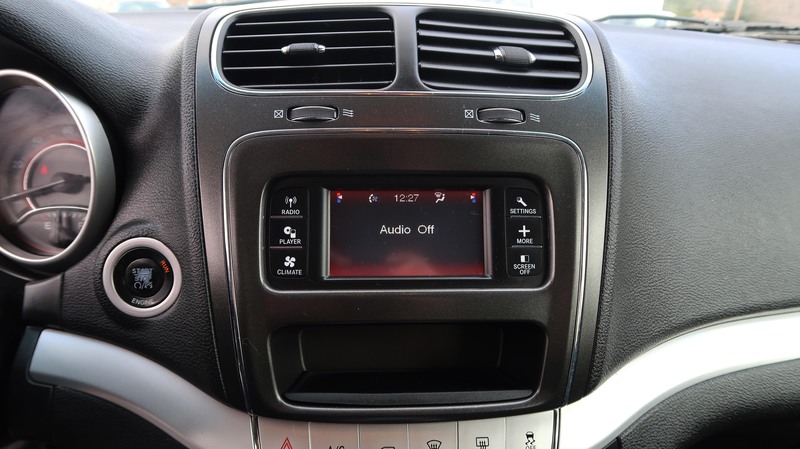 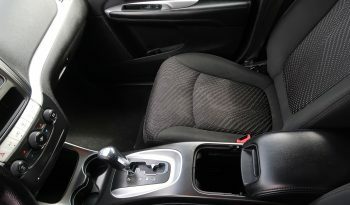 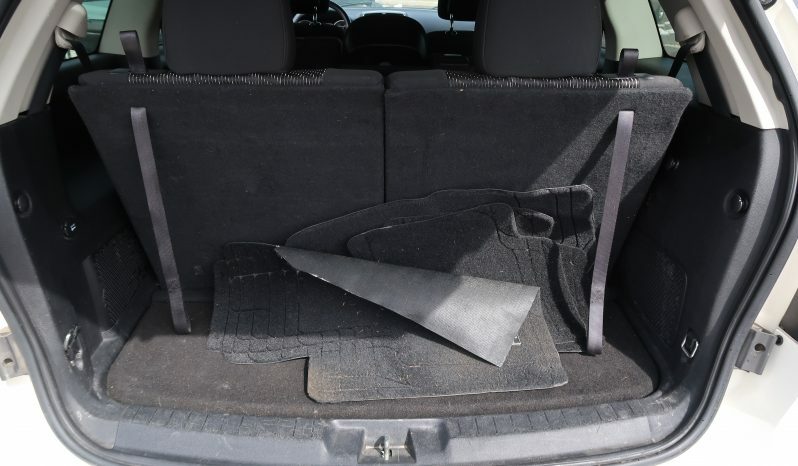 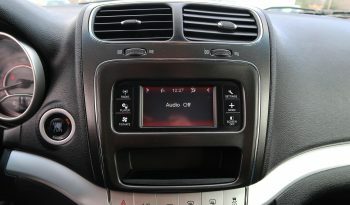 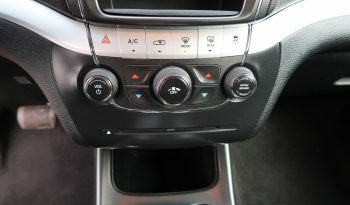 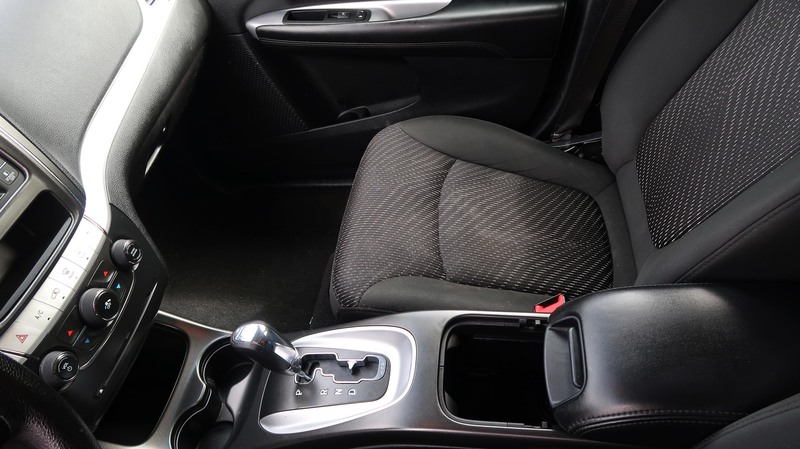 The 2012 Dodge Journey’s front passenger-seat cushion flips forward to expose a big storage bin that can hide valuables from prying eyes, or just keep things in place.